Thousands of miles away from civilization, Midway Atoll is in one of the most remote places on earth. 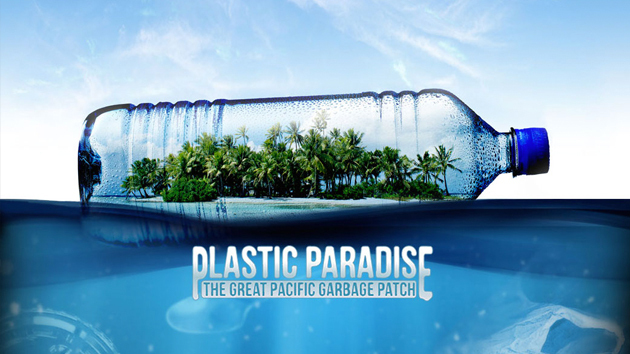 And yet it's become ground zero for The Great Pacific Garbage Patch, syphoning plastics from three distant continents. In this independent documentary film, journalist/filmmaker Angela Sun travels on a personal journey of discovery to uncover this mysterious phenomenon. Along the way she meets scientists, researchers, influencers, and volunteers who shed light on the effects of our rabid plastic consumption and learns the problem is more insidious than we could have ever imagined. Explore the growing movement and innovative projects around the world to uncover once-buried urban waterways. Can a mega-city mobilize its 22 million citizens to become water-sustainable?